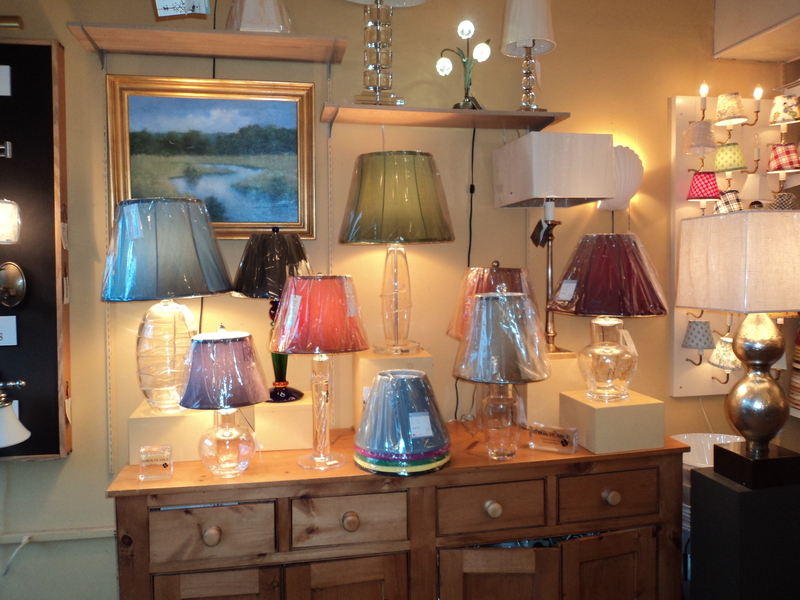 I wanted to show this picture again and highlight the Simon Pearce lamps we have at Concord Lamp and Shade-they are gorgeous! A great Christmas or wedding present-especially if you put a navigational shade(we can do anywhere!) or a toile shade from Joan Peters(we have Boston,Cape Cod,Nantucket and Martha’s Vineyard in loads of colors) on it. We make them all to your specifications. This entry was posted in lamps and shades and tagged Boston, Concord, Home, Home Improvement, Interior Decor, Interior Design, Joan Peters, Martha's Vineyard, Massachusetts, Nantucket, nautical, Shopping, Simon Pearce, Vineyard. Bookmark the permalink. I have three in my house and they are perfect in any space. Changing shades would be fun! yes they are wonderful in any room!